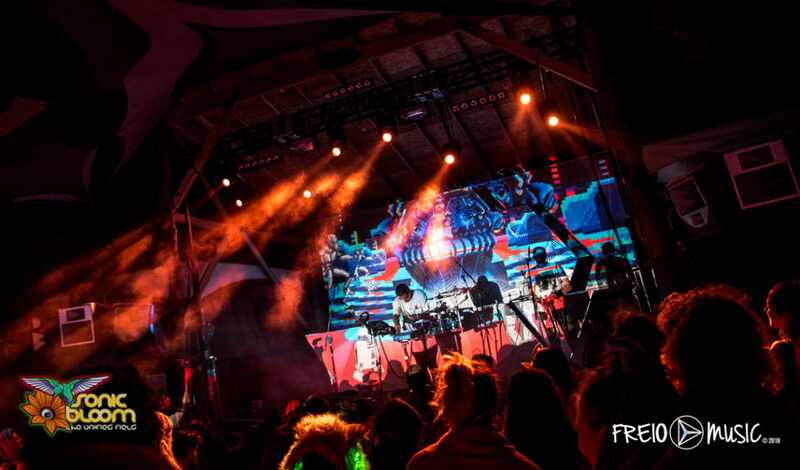 SONIC BLOOM, the nation’s premier boutique electronic music festival, is thrilled to announce the addition of The Motet as their final headliner to the already stacked lineup. 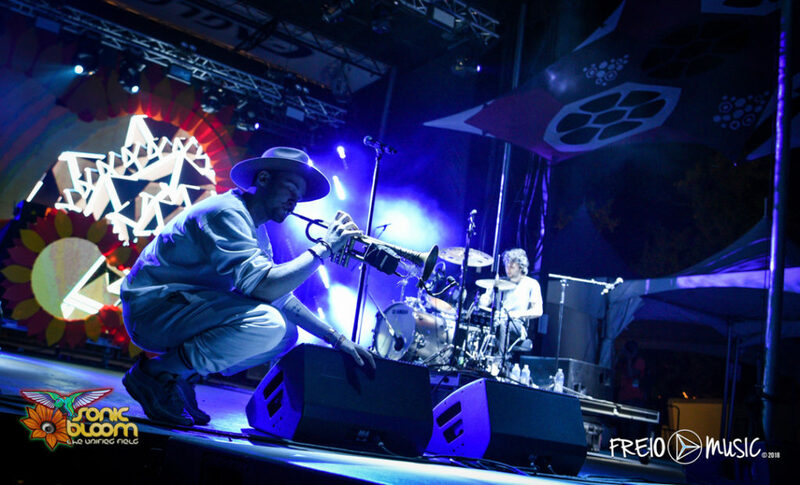 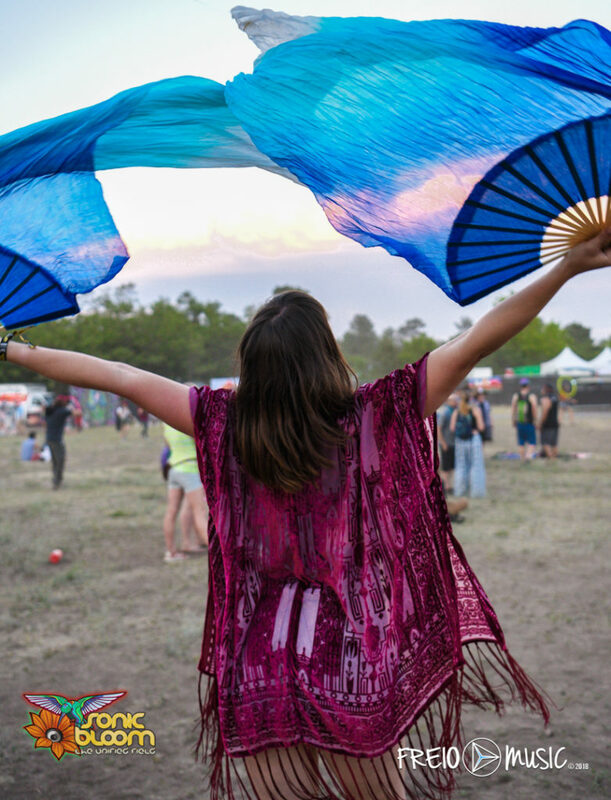 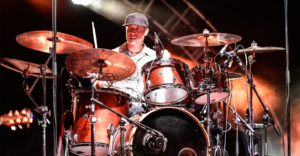 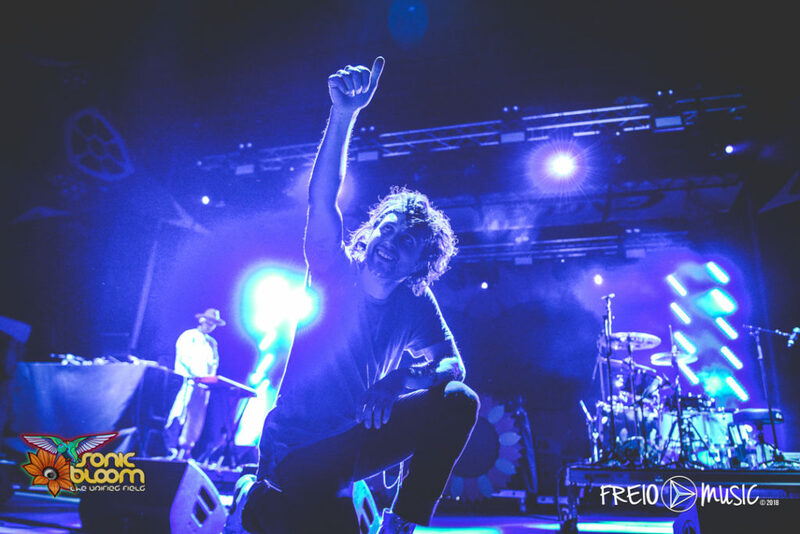 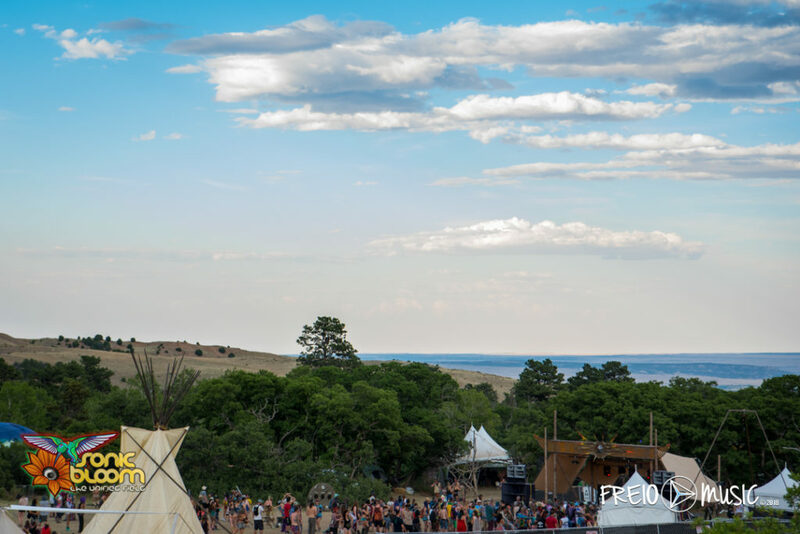 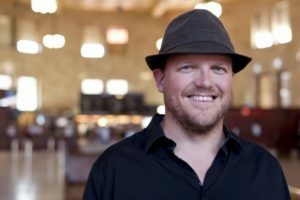 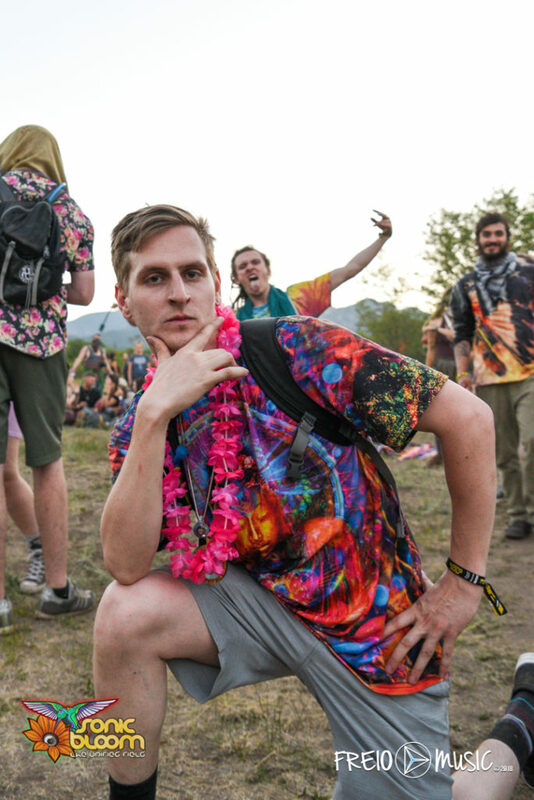 Other headliners include STS9 (2 sets), Shpongle (Simon Posford DJ set), Emancipator, Talib Kweli backed by a live band, The Trancident which will feature Michael Travis, Jason Hann, Michael Kang and Kyle Hollingsworth and many more. 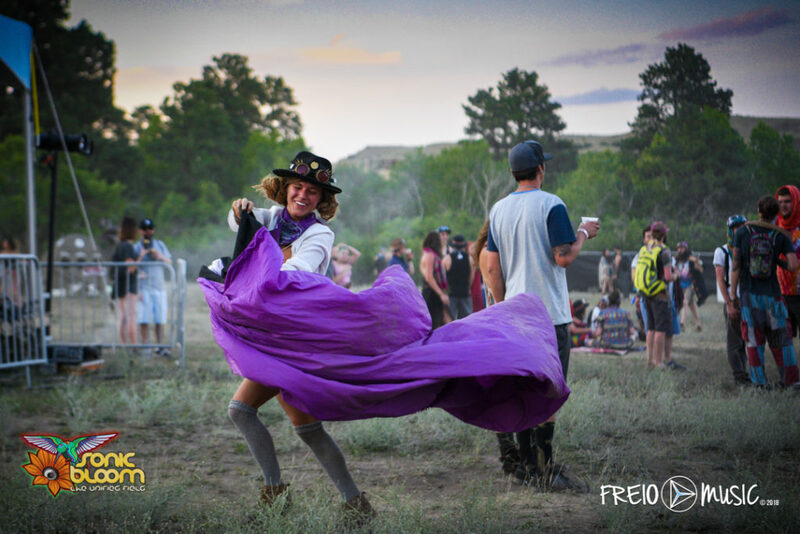 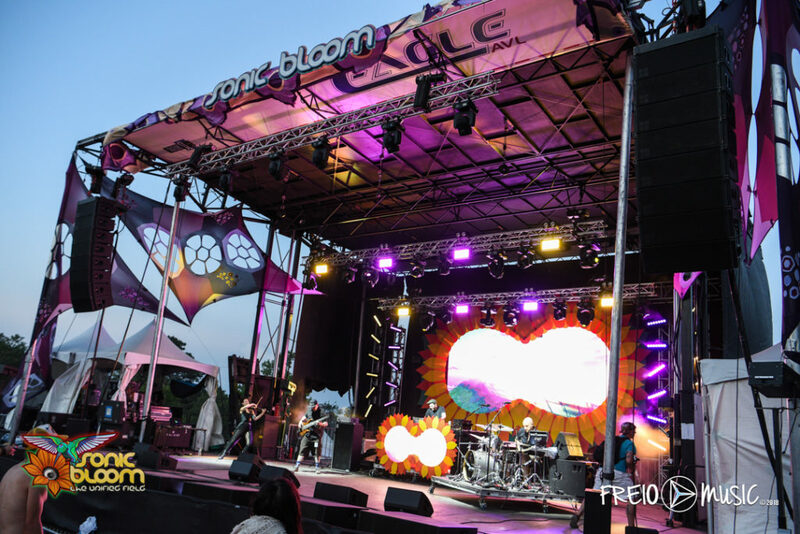 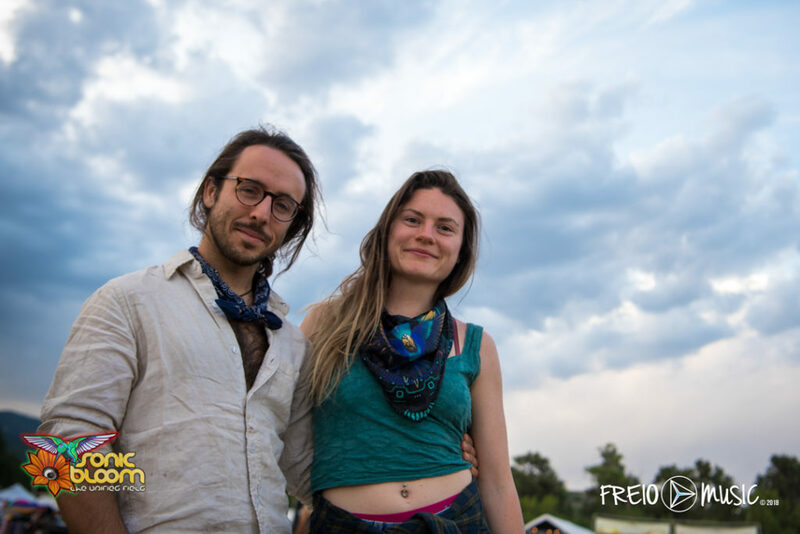 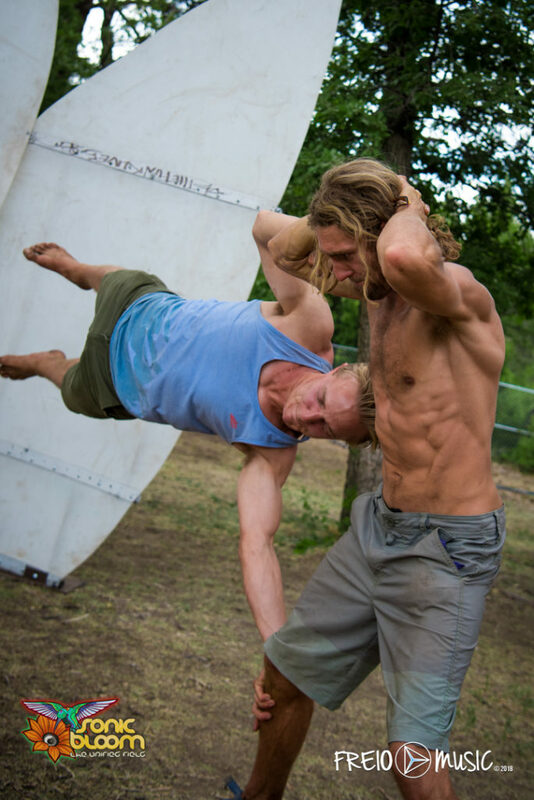 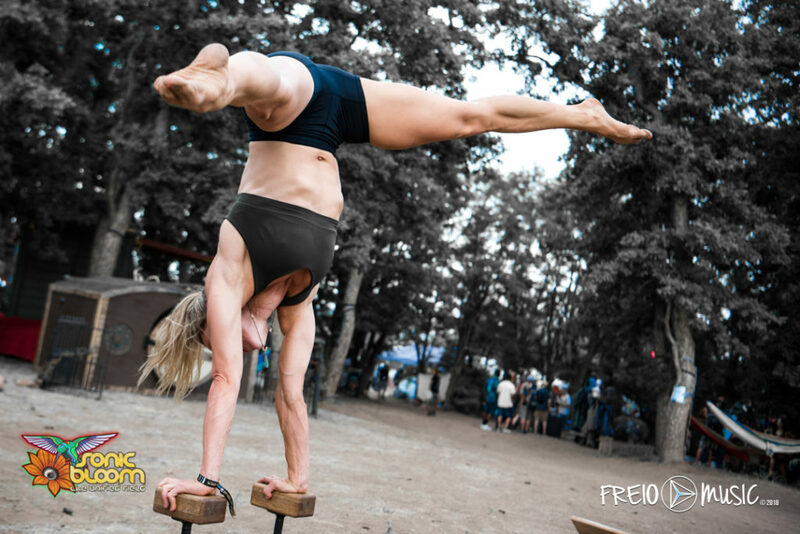 Unifying a cast of some of not only the world’s most electrifying musicians, but brilliant performers, installation artist, yogis, painters and presenters, SONIC BLOOM, is an inspiring showcase of the best of Colorado’s vibrant transformative festival movement. 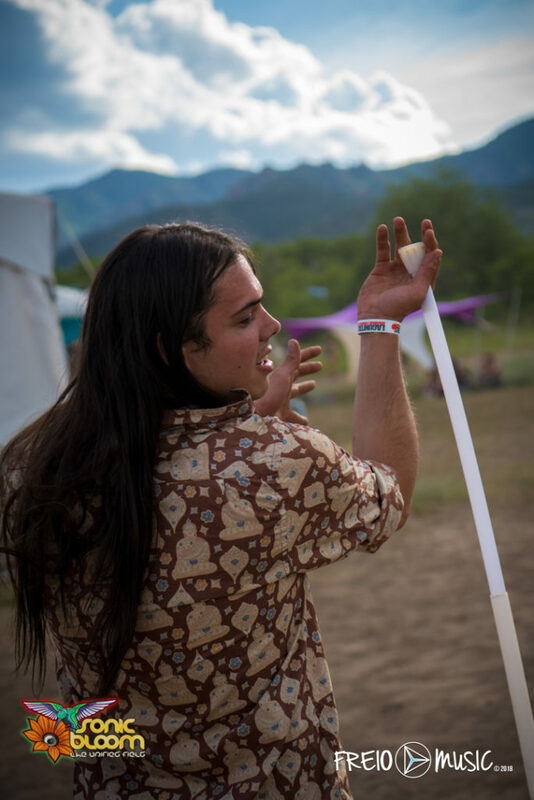 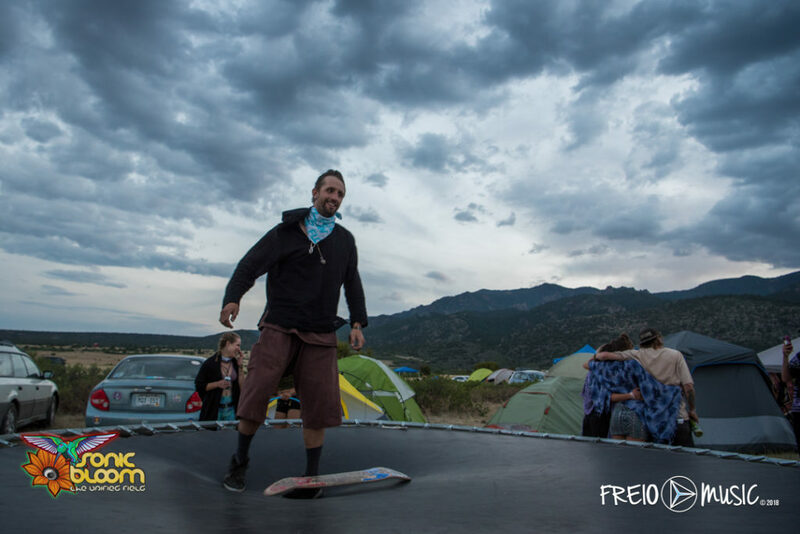 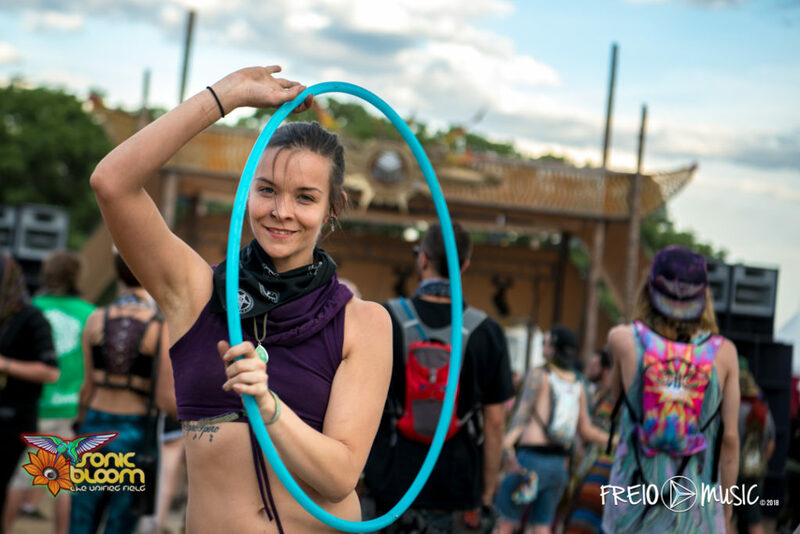 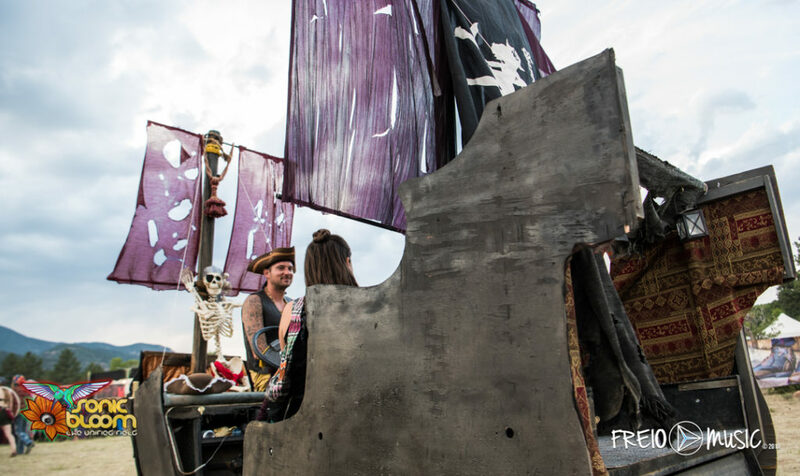 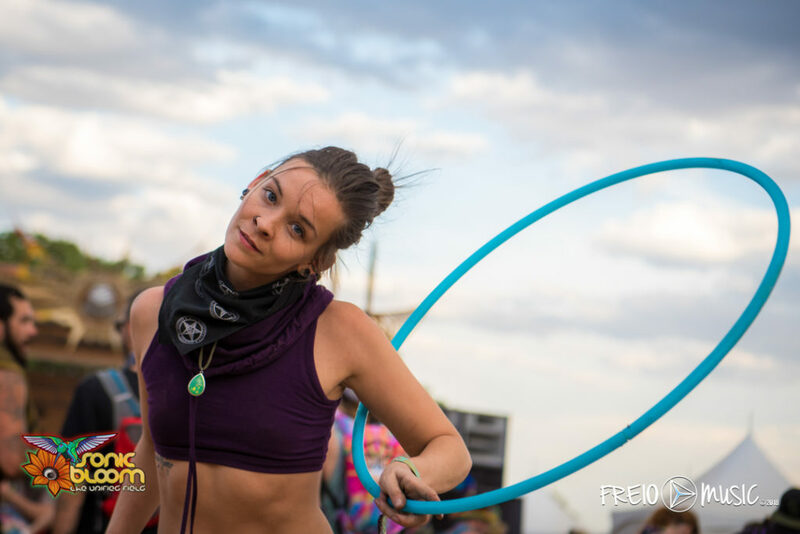 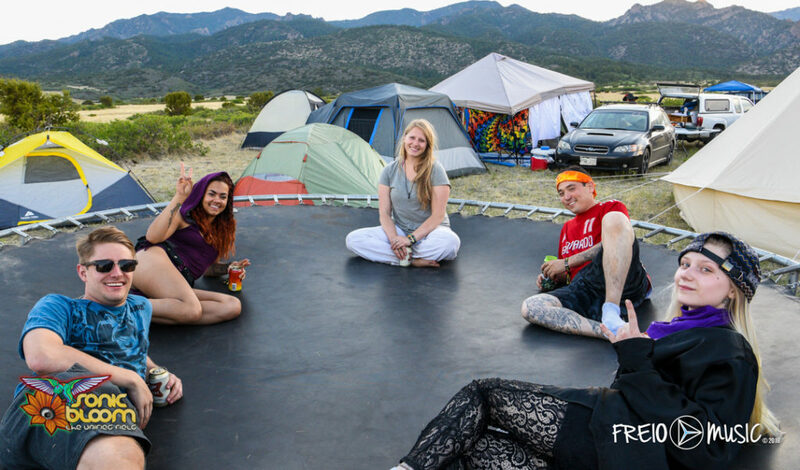 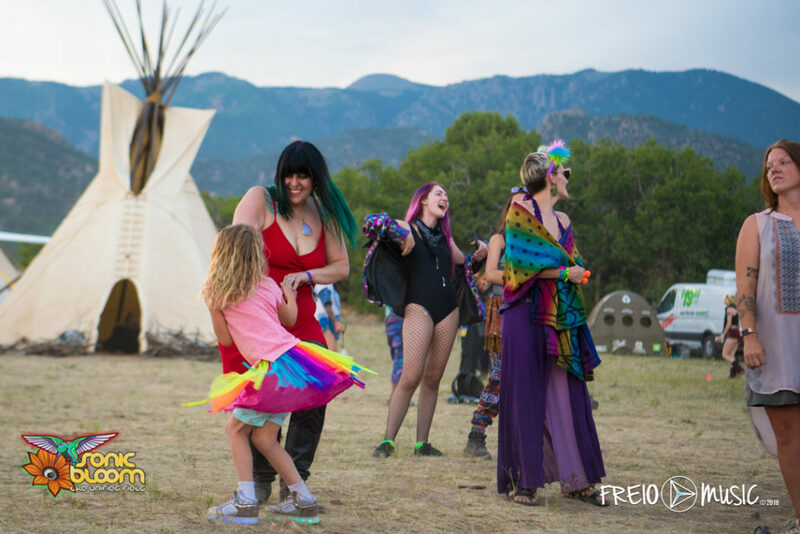 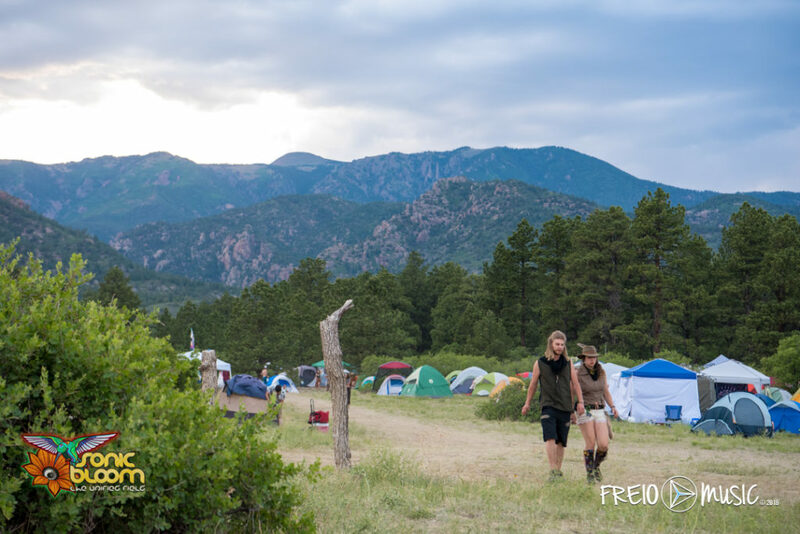 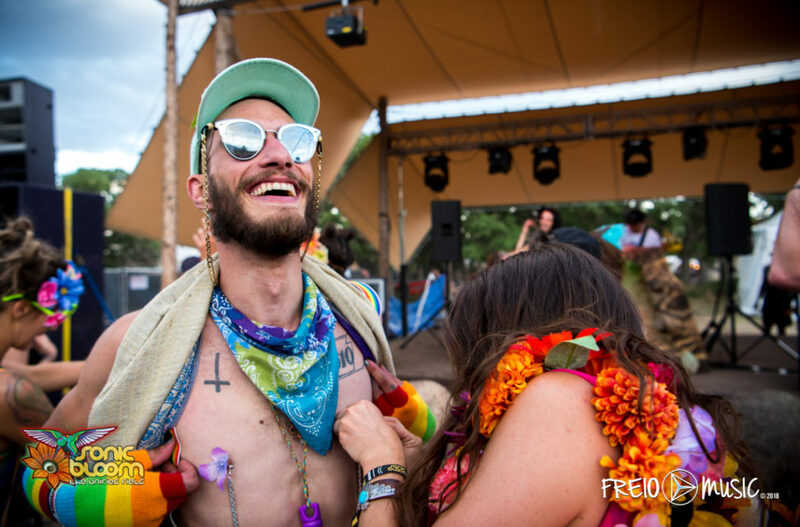 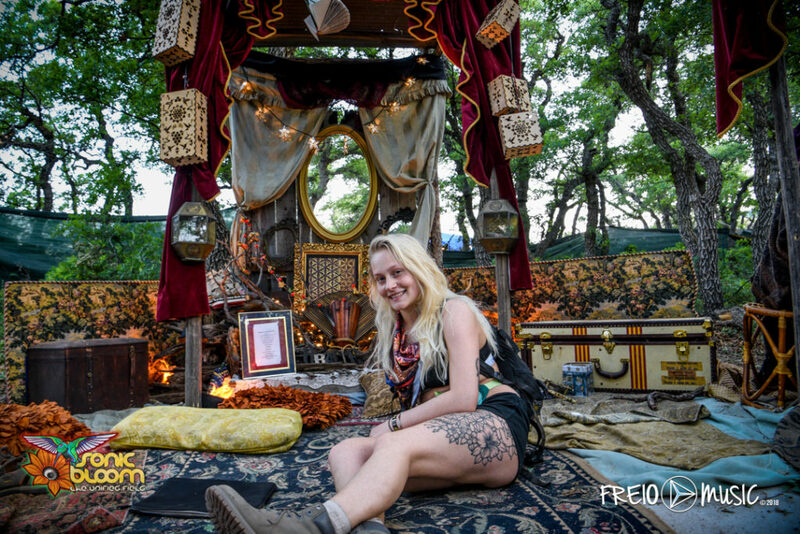 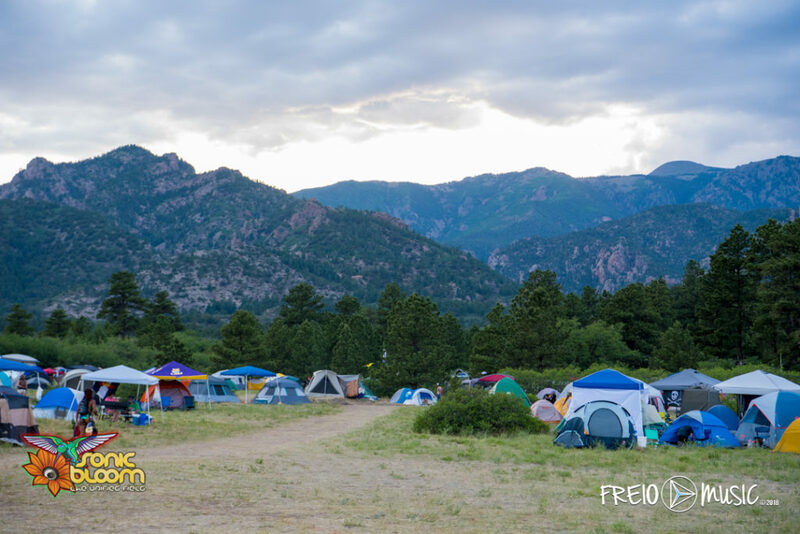 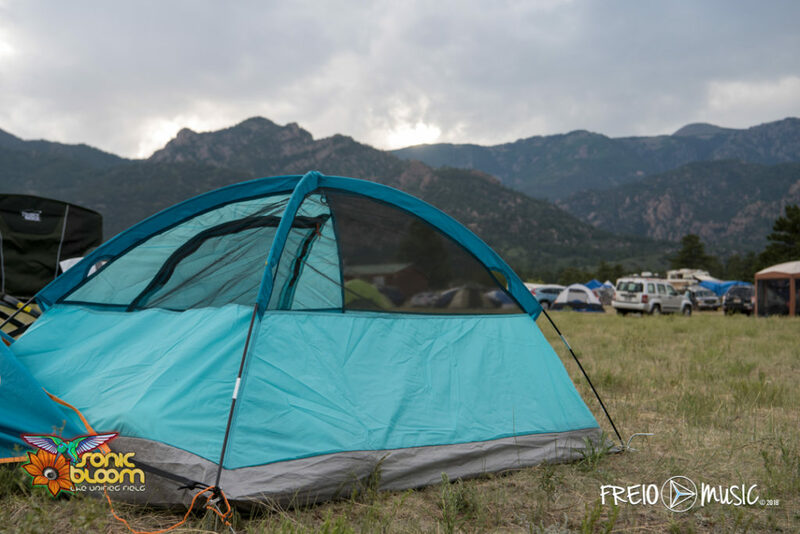 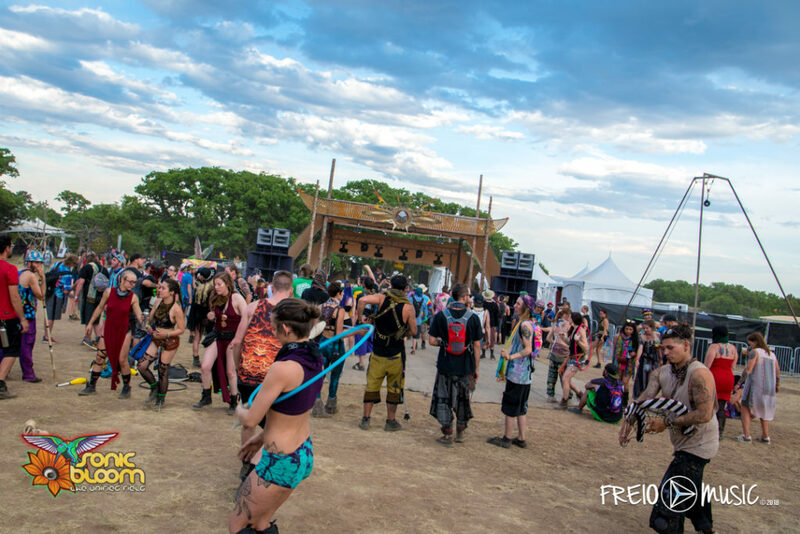 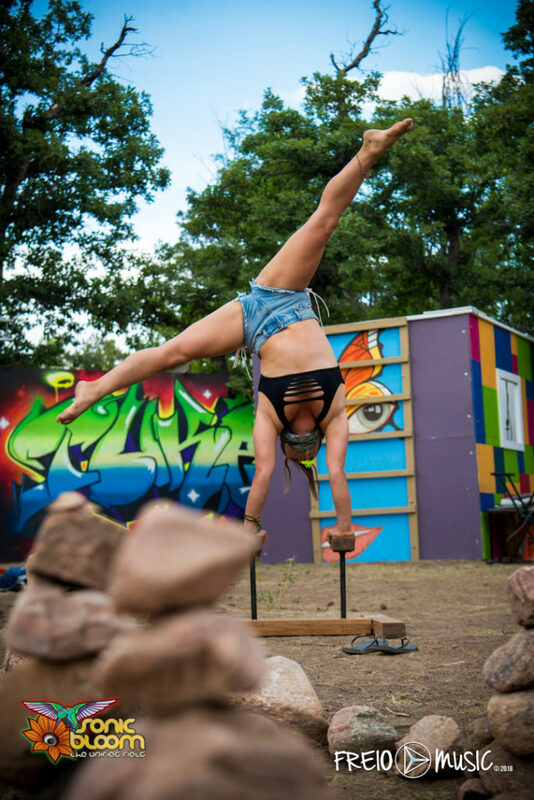 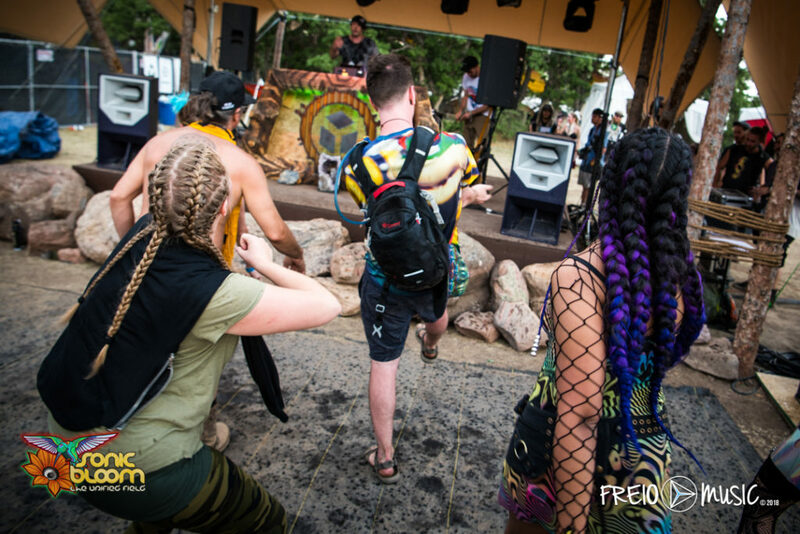 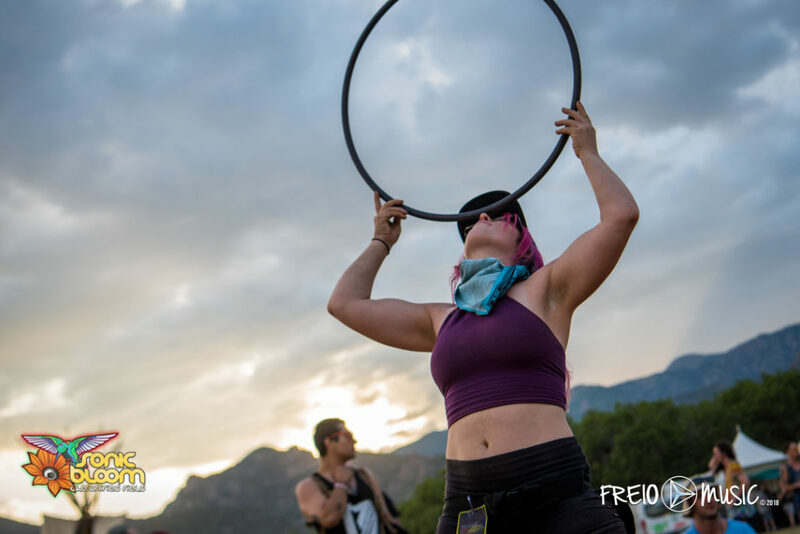 The festival will feature huge and awe-inspiring art installations, the largest Funktion-One sound system in Colorado, a kid zone, 21 live painters, 27 movement and yoga classes, 30 guest speakers & workshops and much more. 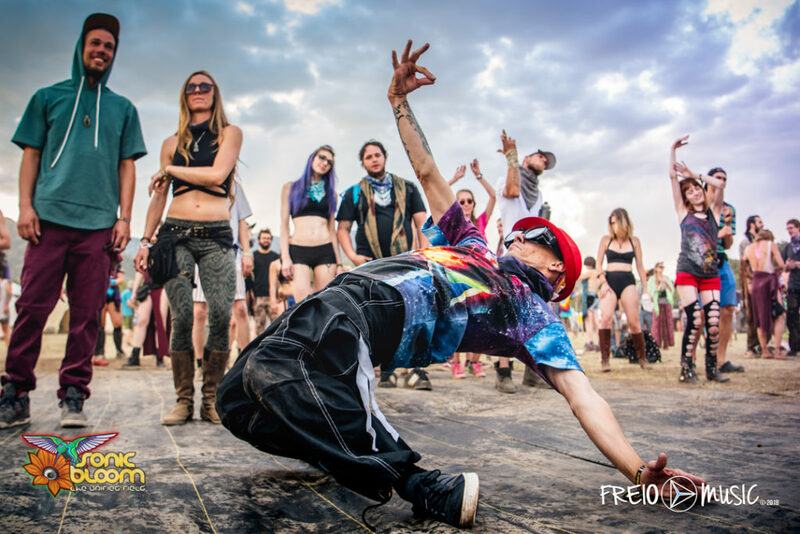 SONIC BLOOM is pleased to once again present the Cava (Colorado Alliance of Visionary Artist) Gallery & Grooves along with arresting visual art by Android Jones, Amanda Sage, Krystleyez and many more. 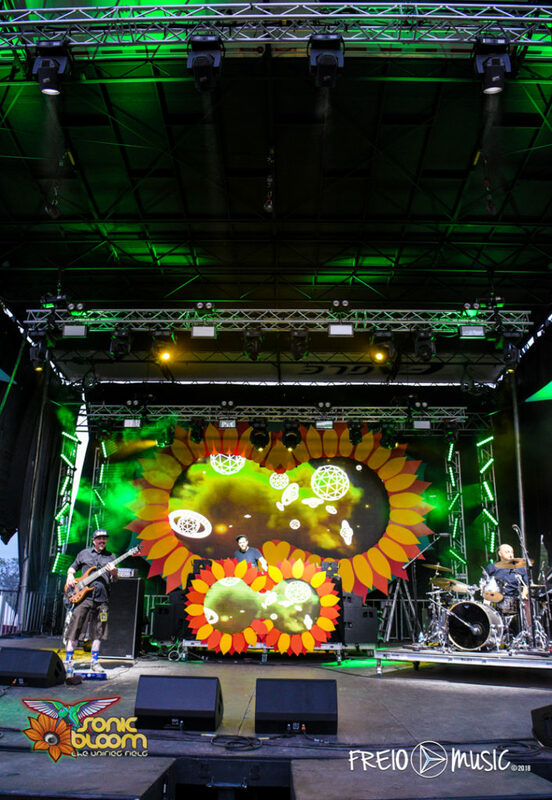 Chali 2na will be joining the team of live painters for an exclusive painting session. 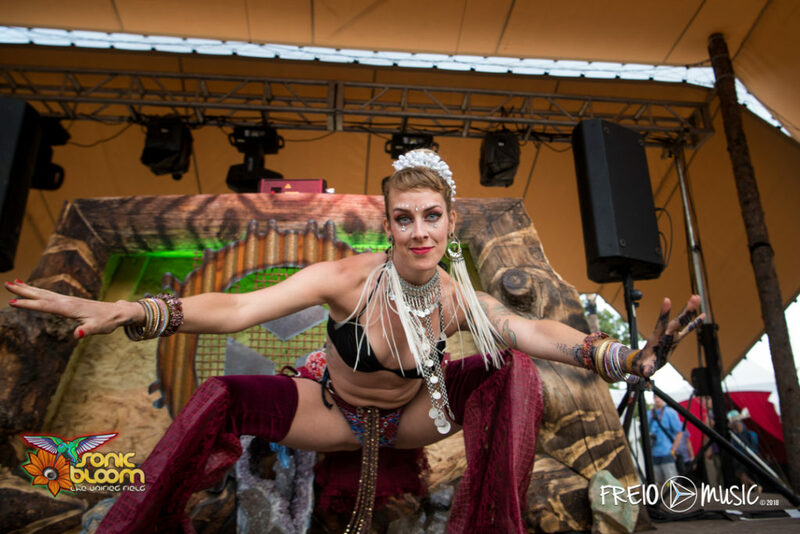 Immersive environments and huge, progressive art installations by The Lotus Temple, Star Seed Studios, Gravity Glue, Nature’s N.E.S.T along with a collection of Colorado’s most vibrant artistic collaborators will transform SONIC BLOOM’S gorgeous new location, Hummingbird Ranch in Spanish Peaks Country, CO.
SONIC BLOOM has released 3-Day (Friday-Sunday), 2-Day (Friday & Saturday or Saturday & Sunday) festival passes in addition to the 4-Day General Pass which include free on-site camping and free drinking water all weekend. 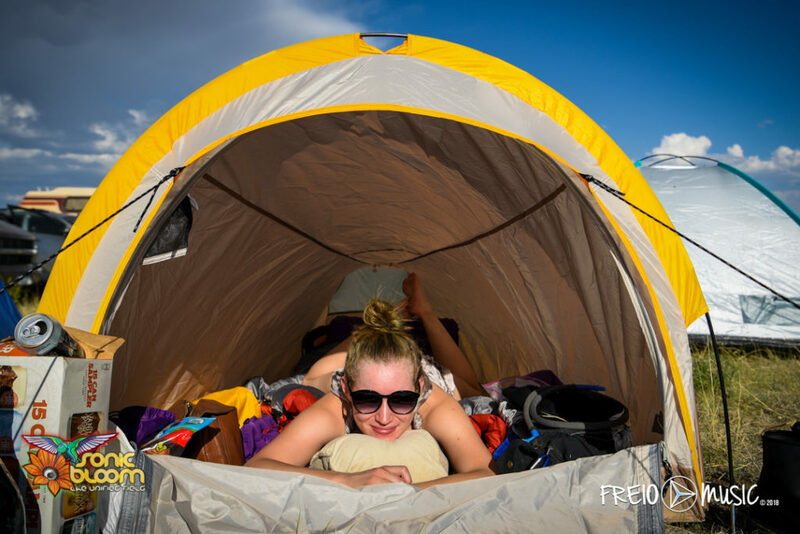 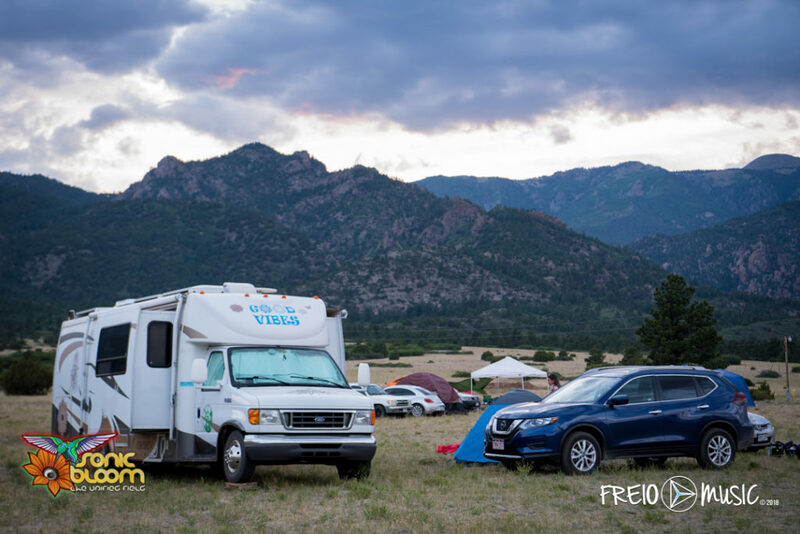 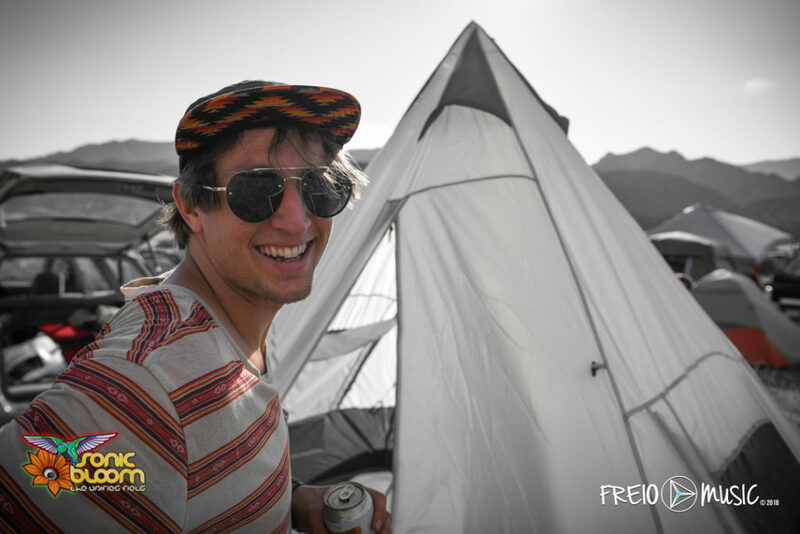 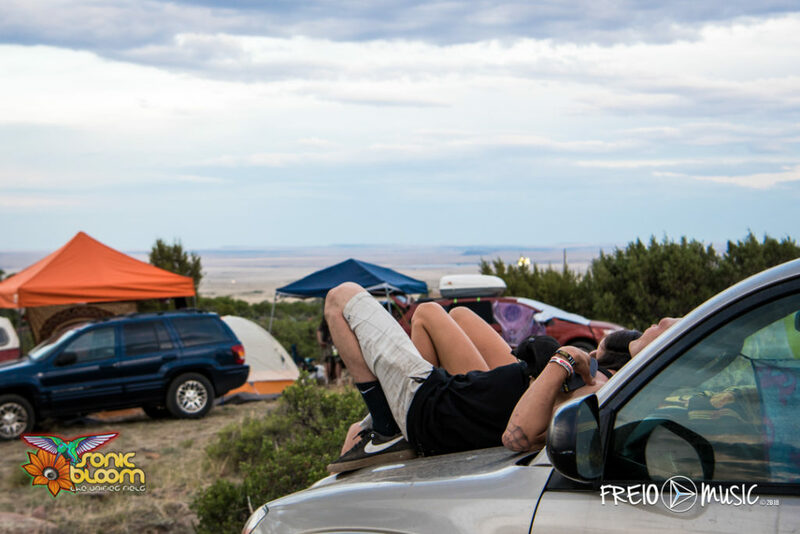 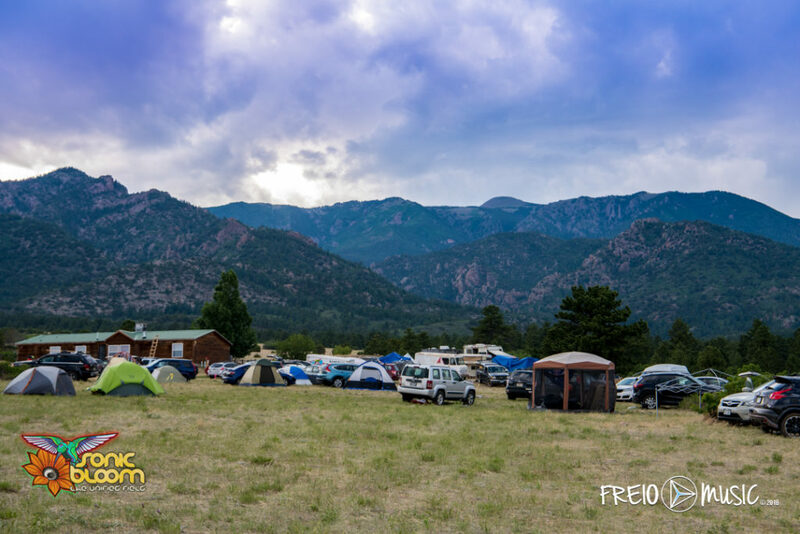 VIP 4-Day Passes, parking passes, limited car camping passes and RV passes are all on sale now while they last. 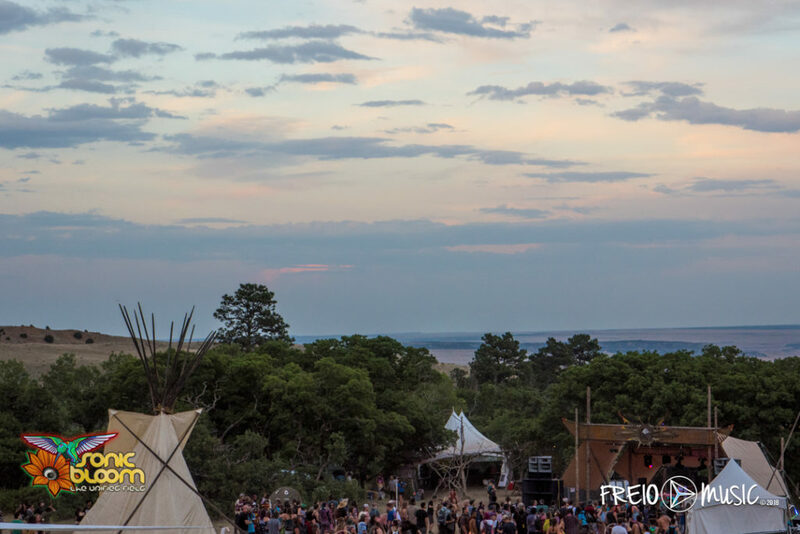 To get ready for the best four days of music anyone could ask for here’s a preview of our personal favorites from selected artists!